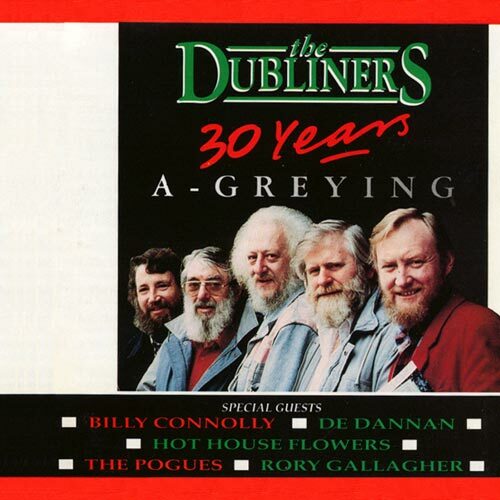 The Dubliners celebrate their 30th Anniversary, with the release of 30 Years A Greying. Much like Celebration, 30 Years A Greying included several guest appearances, this time from Billy Connolly, Hot House Flowers, Rory Gallagher and The Pogues. Ronnie Drew once again leaves group and go solo, with Paddy Reilly taking his spot. The Dubliners (w/Paddy Reilly) release two albums, Further Along in 1996 and Alive, Alive O in 1997. The band marks their 40th anniversary, and the release of 2 CDs and 1 DVD — featuring all of the surviving Dubliners (past and present). Unfortunately, during the subsequent tour, Jim McCann was diagnosed with throat cancer. Jim embarked on a very aggressive battle, but the treatment damaged his voice and effectively ended his singing career. The Dubliners release Live At Vicar Street on CD and DVD. 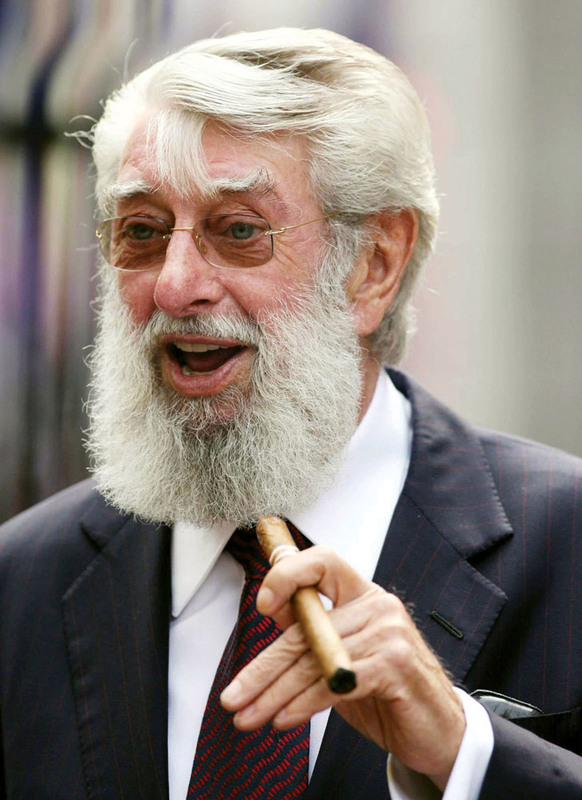 On Saturday, August 16, 2008, Ronnie Drew passes away at the age of 73, after a year long battle with cancer. President (of Ireland) Mary McAleese led tributes: "It is with great sadness that I have learned of the death of the great Irish singer Ronnie Drew … he was a champion of traditional Irish music and with The Dubliners re-energised and refreshened Ireland's unique musical heritage". A Time To Remember, The Dubliners last CD, is released. The Dubliners celebrate their 50th Anniversary as band, with tour dates scheduled throughout the year. Sadly, on April 5th, Barney McKenna, the last surviving founding member, passed away at the age of at the of 72. Gerry O'Connor was recruited to fill in for Barney on most of the remaining performances. 50 Years - Celebration Concert in Dublin, a DVD recorded prior to Barney's death, is released. 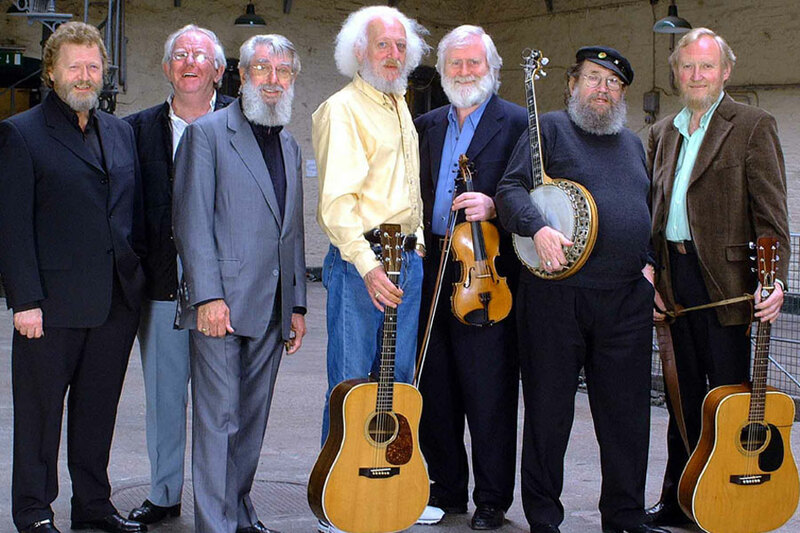 Towards the end of the year, John Sheahan announced his retirement, officially ending the era of the Dubliners. 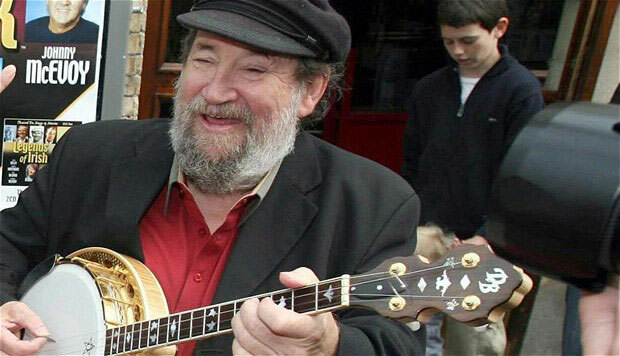 Jim McCann passes away, on March 5th at the age of 70, after a lengthy illness.